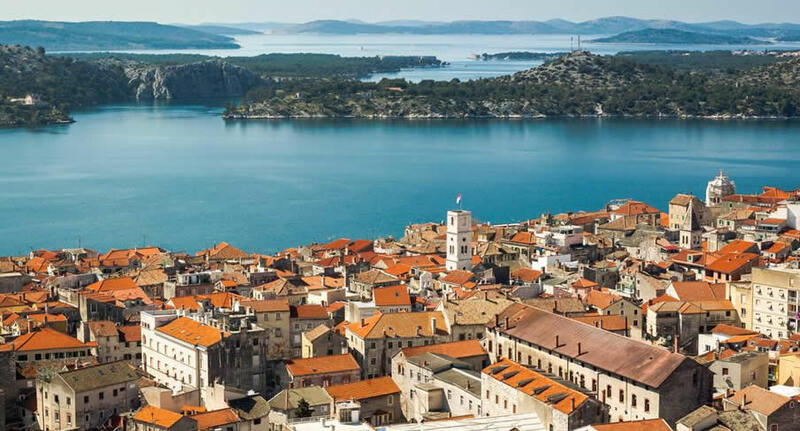 The best way to get to the most beautiful and isolated towns and villages in Croatia is by car, and NÜ Car Rentals has great deals on car rental in Šibenik. Šibenik is a city on the Adriatic coast of Croatia. It’s known as a gateway to the Kornati Islands. The 15th-century stone Cathedral of St. James is decorated with 71 sculpted faces. Nearby, the Šibenik City Museum, in the 14th-century Prince’s Palace, has exhibits ranging from prehistory to the present. The white stone St. Michael’s Fortress has an open-air theater, with views of Šibenik Bay and neighboring islands. Don't miss your chance to enjoy this beautiful and friendly country. Get great deals on European car rentals - Car Hire with NÜ Car Rentals Company - Rental Car Agency. Book your NÜ Car Rental today! NÜ Car Rentals has great rates, exclusive discounts, and the cheapest deals to fit any budget. Next time you're visiting Šibenik, Croatia, take an us for a ride, and find the perfect rental car.